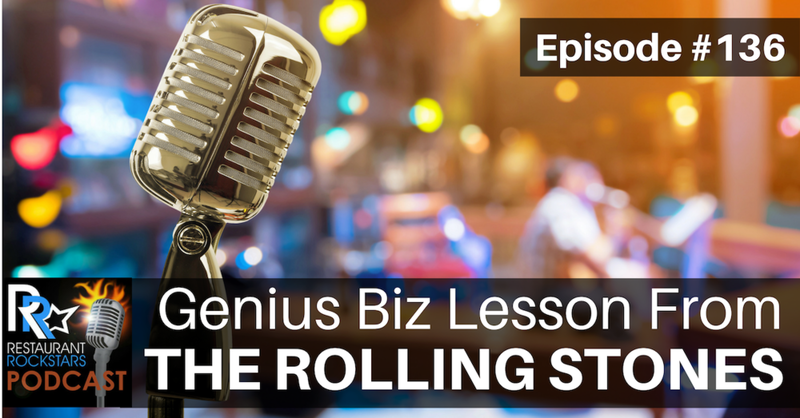 The Greatest Rock N Roll band actually has a lesson for the restaurant game and you’ll have to listen to this episode to find out what it is...But first lets change your way of thinking and possibly your approach to service. Every seat and every table in your operation represents valuable real estate and opportunity… opportunity to create a loyal regular customer and opportunity to SELL! Every day your staff are either building your brand, affinity with your customer and check averages or losing customers and this opportunity. It all comes down to training and not just the basics of service, but more importantly Salesmanship!